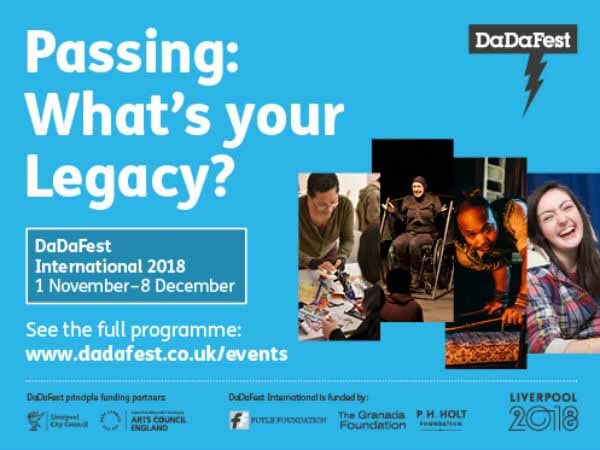 DaDaFest is one of the UK's most exciting art festivals, combing dance, music, the visual arts and much more, showcasing the best disabled artists and performers from around the world! I am thrilled to be involved this year bringing an eclectic view of invalid carriages to some of the most prestigious and exciting locations in Liverpool. Do come along! 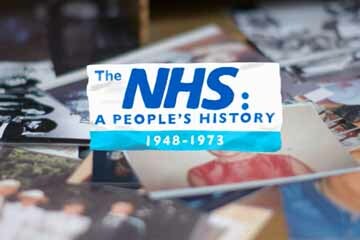 Please see the DaDaFest press release below and if you can come along and keep an eye of Facebook and Twitter! And this year DaDaFest is also expanding its geographical reach with a performance by the acclaimed Stop Gap Dance Companytaking place at Storyhouse Chester.